Welcome to the 17th edition of Penguin of The Week! 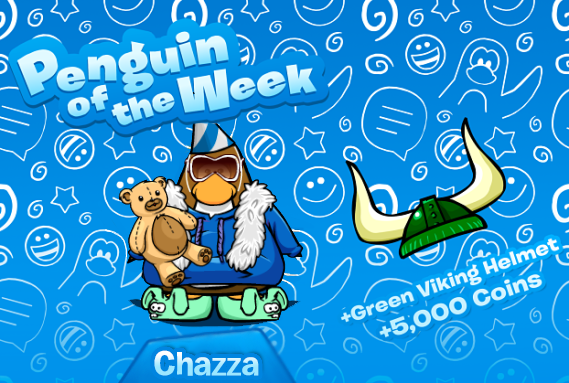 This week’s winner is Chazza, congratulations! She is an active user on our Discord server and always welcomes new users with warm hands. She also makes amazing CPO videos on her Youtube channel Chazza CPPS. Congratulations Chazza!